#BBNaija: Bally Gets Evicted From Big Brother Nigeria. 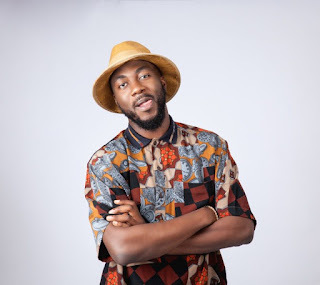 HomeEntertainment#BBNaija: Bally Gets Evicted From Big Brother Nigeria. Bally became the latest housemate to be evicted after pulling the lowest votes from the total 11 million votes. Bally has been evicted from the house as TBoss, Debie-Rise, and Marvis are saved by the viewers on eviction night, today April 2nd. The eviction went differently today.. as Ebuka didn’t announce him as the evicted housemate.. Instead, his Friend came into the house to get him out. TBoss, Debie-Rise, Efe and Marvis had been nominated for eviction… Contrary to Ebuka’s announcement that there would be no save and replace, Biggie upturned it and allowed Bisola to save Efe and replace with Bally using her power as head of house.